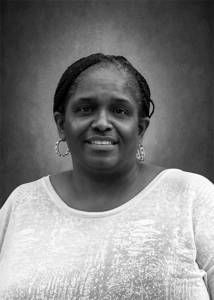 Cassandra Campbell, employee benefits customer service manager joined the Sleeper Sewell team in 2013. Cassandra is a licensed agent with more than 15+ years of experience in the insurance industry most of which have been focused specifically in account management and customer service. Cassandra’s career has always involved customer service, client relations, and marketing. As an Account Executive where she manages the account manager’s team, key accounts, and built strong working relationships with 100+ organizations. She works collaboratively with clients to achieve a common goal and has a unique ability to customize her approach to different personalities. Cassandra is an active member of The McKinney First Baptist Church. She is married and has two sons. Cassandra enjoys spending his spare time baking and attending her children’s sporting events.